 We're excited to have you visit and register at our updated and revised Greater Bluffton, South Carolina, real estate and homes for sale website. 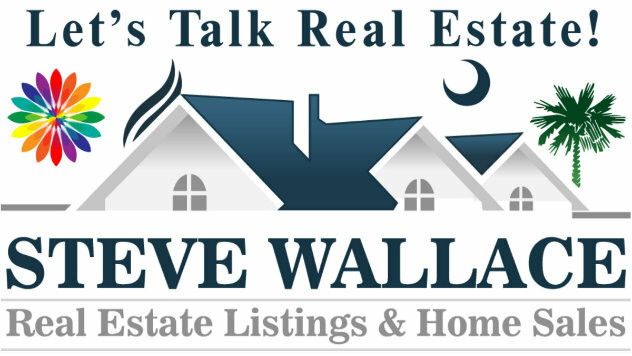 Visit www.SteveWallaceRealEstate.com today. Benefit by accessing a local real estate website and speaking with a local licensed agent. We have enjoyed an amazing response to our updated and responsive real estate website. If you haven't visited the new Steve Wallace Real Estate online, this is your personal invitation to visit and register by clicking on the registration button on the top right of the website. People who have visited were absolutely BLOWN AWAY with the amazing content presented, links to great social media content, including Youtube videos, and the easy home searches by neighborhood under the BLUFFTON and HILTON HEAD menus on top of the home page. 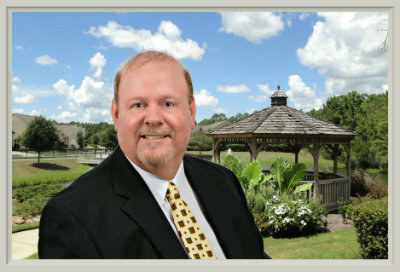 We provide a responsive website design and accelerated mobile page experience for those with a focus on home buying and others thinking of selling their residences in Bluffton, Callawassie Island, Hilton Head Island, Okatie, Sun City Hilton Head and areas beyond in the South Carolina Lowcountry. Our strategies and technologies are designed to instantly provide you with a wealth of local area information, real estate information, listings of homes for sale, and access to a licensed professional real estate agent to get your questions answered and to assist you with the purchase or sale of a local home. You cannot miss out on the GAME CHANGING information and newest real estate listings updated in seconds at Steve Wallace Real Estate online! Please be sure to come join us at our website. We would LOVE to have you come join us and interact with us on your journey to your next home.